Over 700 volunteers and community activists from across Ireland gathered in Cork on 17 November to celebrate the 16th Annual all-Ireland Pride of Place awards. And three community groups from Cork were among the winners on the night. Organised by Co-operation Ireland and sponsored by IPB Insurance the Pride of Place awards salute groups who have made a significant contribution to improving their local neighbourhoods. 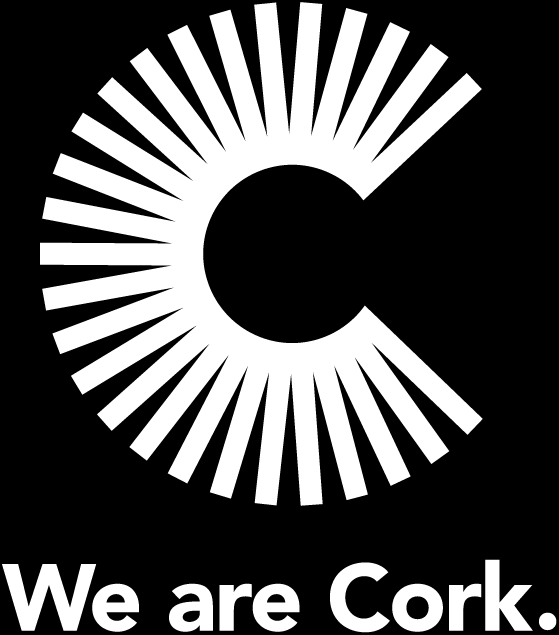 Hosted by Cork City Council the 2018 awards acknowledged and celebrated community spirit and endeavour across the island of Ireland. Douglas Street in Cork City was awarded top prize in the Best Urban Neighbourhood/Village with a population under 100 category, with Cork Street Pastors also honoured with a Special Award for their work on the streets of the city. Meanwhile, Youghal was a runner up in the Best Town with population over 5,000 category.